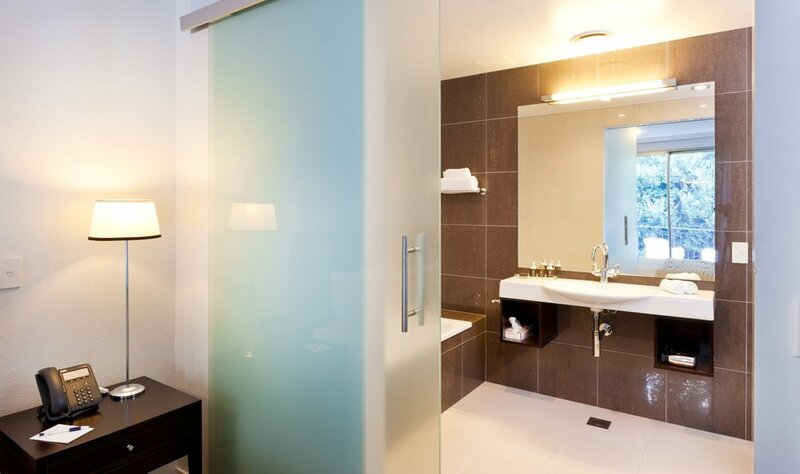 If you travel frequently you will appreciate the ability to pull back the sliding door and let fresh air flow into your hotel room. And after a day of business meetings or exploring the local area, you might want to enjoy a beverage on your individual balcony as the afternoon draws to a close. 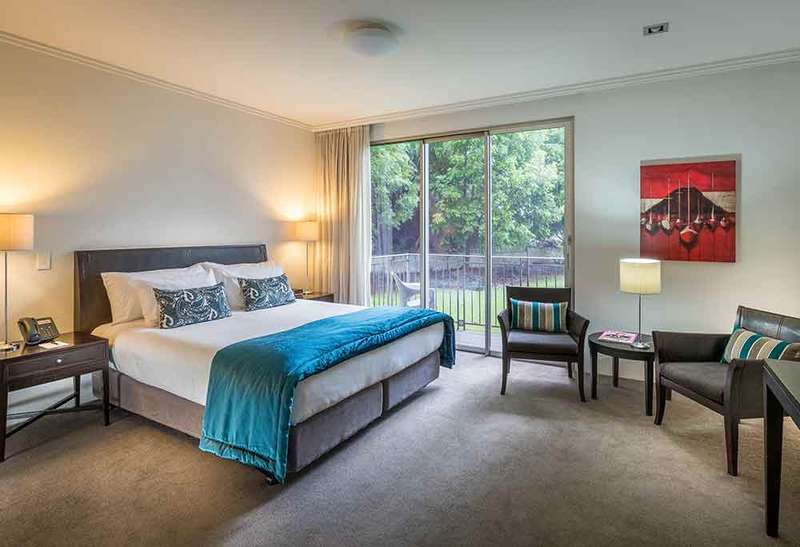 Urban Balcony Guest Rooms present urban views, with some hotel rooms fortunate enough to overlook a grassed courtyard backed by established Pohutukawa trees.